The Columbus Toulon Putter is a notchback blade with an H2 hosel. Our longneck H2 hosel design creates a 30 degree toe hang, making the Columbus perfectly suited for a less arcing putting stroke. 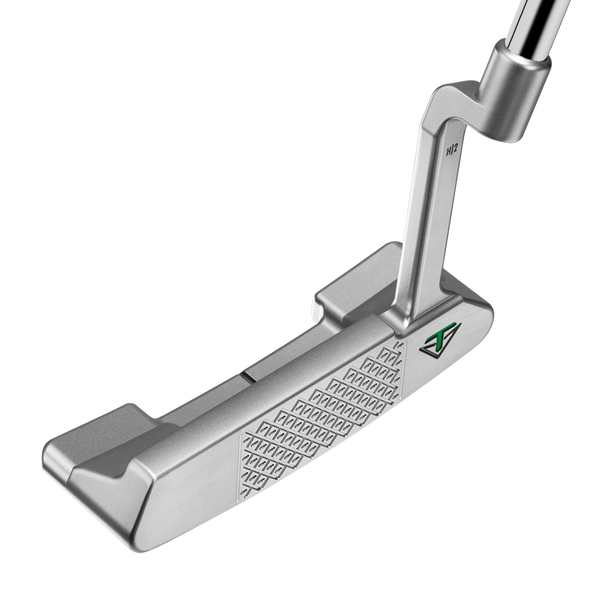 The shape of the notchback works beautifully with overall geometry of the head to make this putter extremely easy to align accurately. Comes with a pre-installed Aluminum sole plate (7g) for a total head weight of 355g.